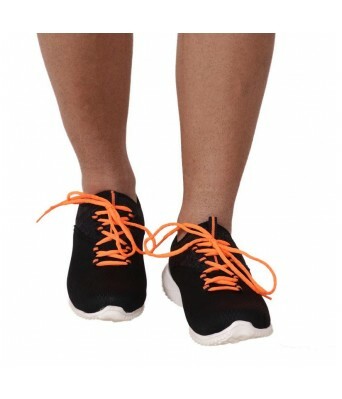 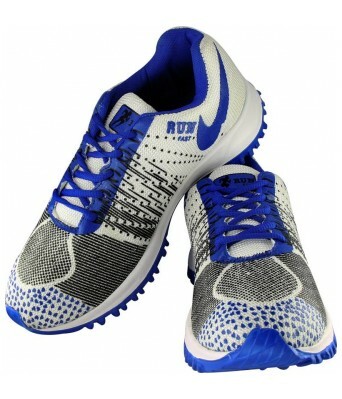 Stay high on style wearing these running shoes from the house of Yellow Tree. 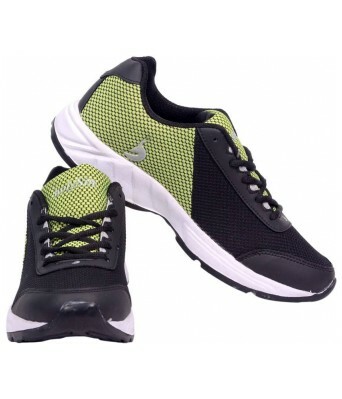 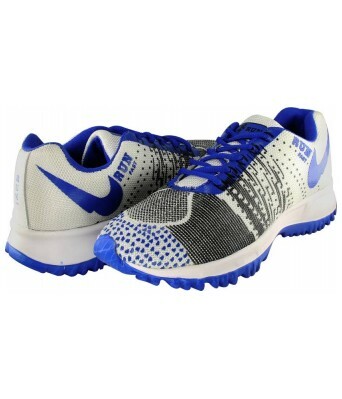 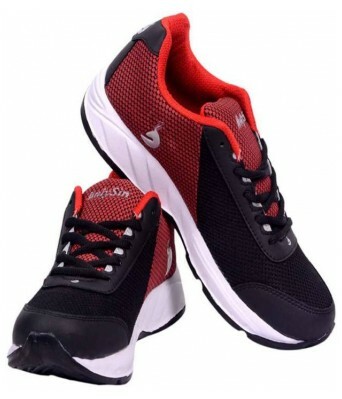 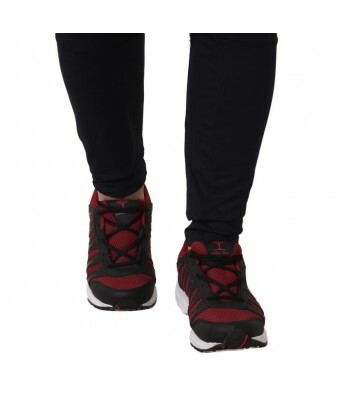 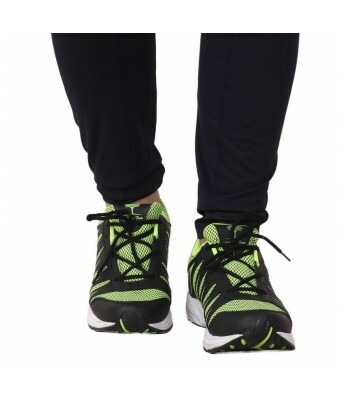 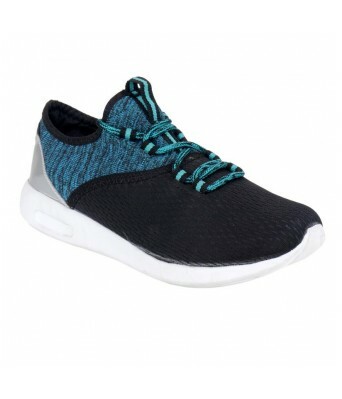 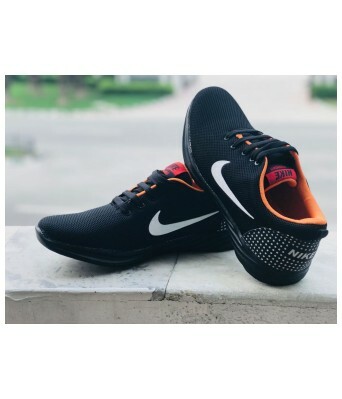 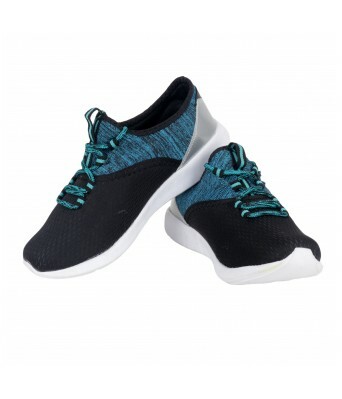 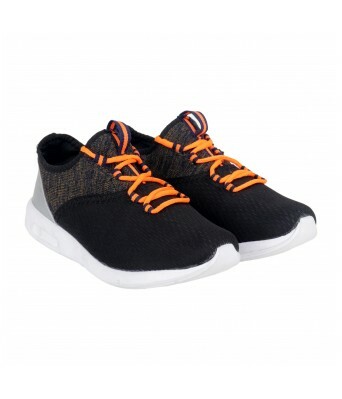 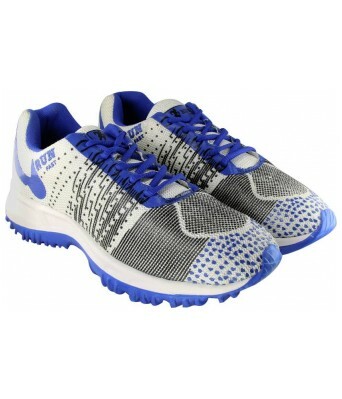 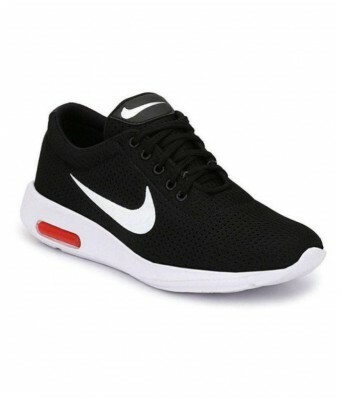 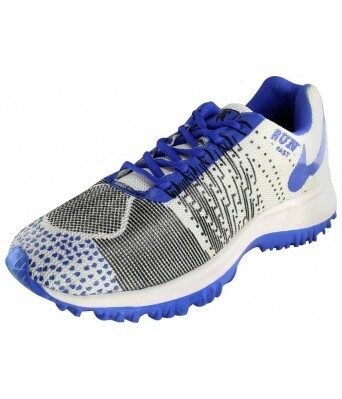 The synthetic upper and synthetic lining make these shoes for men quite high on quality. 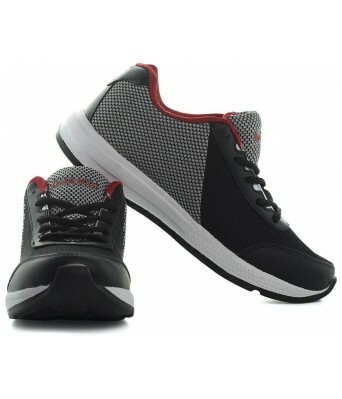 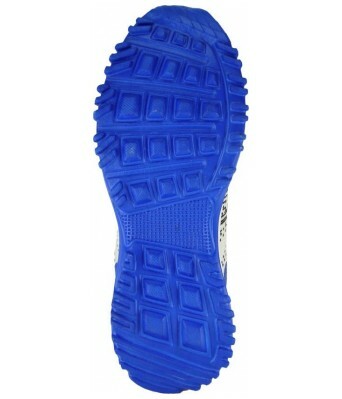 The tpr sole offers great comfort all day long.